Get cozy with the 2018 Winter Issue! 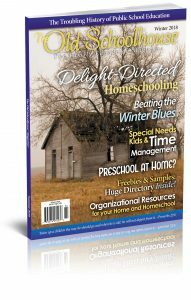 Find encouragement, curriculum help, and bring some organization back into your homeschool routine and household this winter. 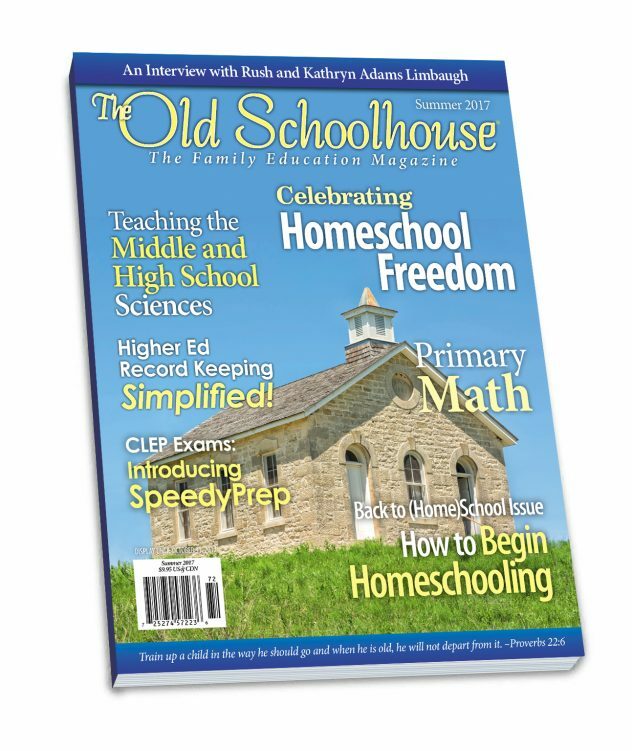 From history to language arts to math and more, the 2018 Winter Issue of The Old Schoolhouse® Magazine is filled with curriculum help and guidance. If you have little ones who are just starting their educational journey, you’ll not want to miss our tips and advice for homeschooling the preschooler. Get help teaching math to elementary-age children. Learn how to let your high schoolers start keeping their own records. Are you interested in trying a more unconventional approach to learning? 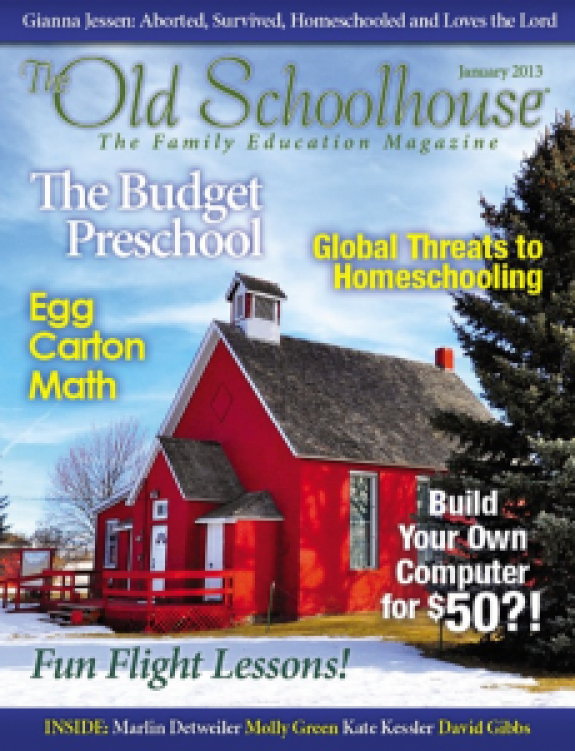 Get more information on delight-directed homeschooling in this issue. You’ll also find some tips for time management and advice for beating the winter blues. 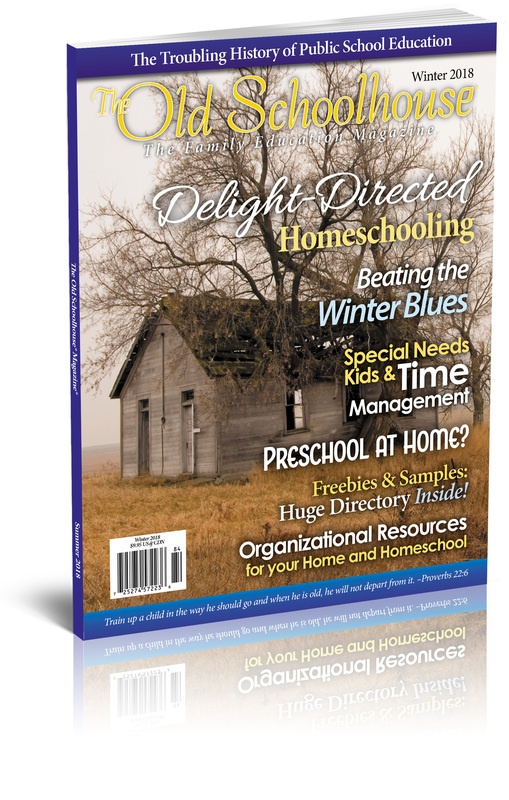 AND be sure to enjoy the freebies and samples in our HUGE Annual Freebie Directory and take advantage of our guide of organizational resources for your home and homeschool. Grab a blanket, a cup of something warm, and get cozy with the winter issue today! Whether you’re nearly ready to start school or want a little more vacation time, whatever the rest of the summer brings for you, head on over to TOS magazine and make what’s left of your summer memorable. 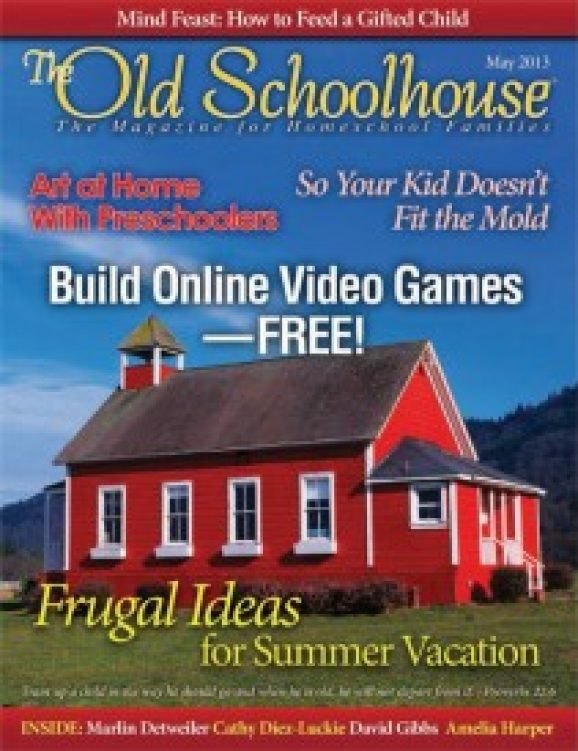 Check out the ideas this issue has for you! 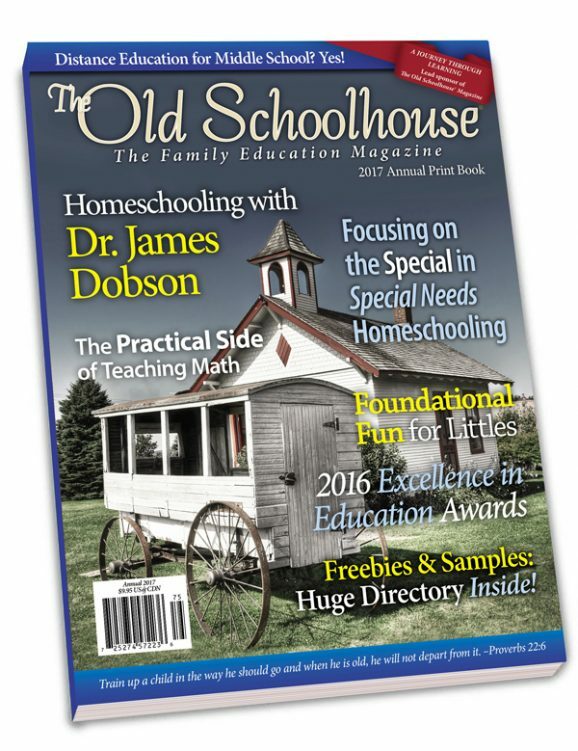 Whether your children are succeeding at academics or need some help, the May issue can offer you the tools you need to bring refreshment to the learning process at your house. Grab this copy of TOS Magazine, and let the sunshine in! Are you ready to jump back into the trenches and deal with the day-to-day battles that sometimes go along with homeschooling? 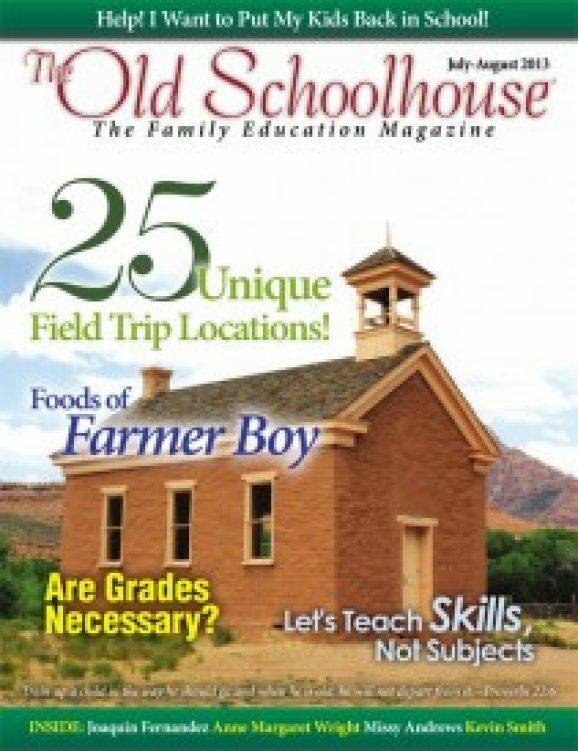 Ready or not, The Old Schoolhouse® is here to help you ease back into your routine. Discover fresh teaching ideas.